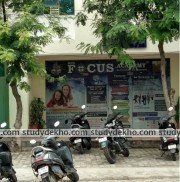 Focus IIT JEE Academy can be found in Vishvesariya Nagar near Triveni Puli in Jaipur. 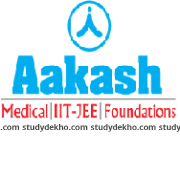 Focus IIT JEE Academy was started in the year 2010 and since then, it has been producing a large number of doctors and engineers each year. 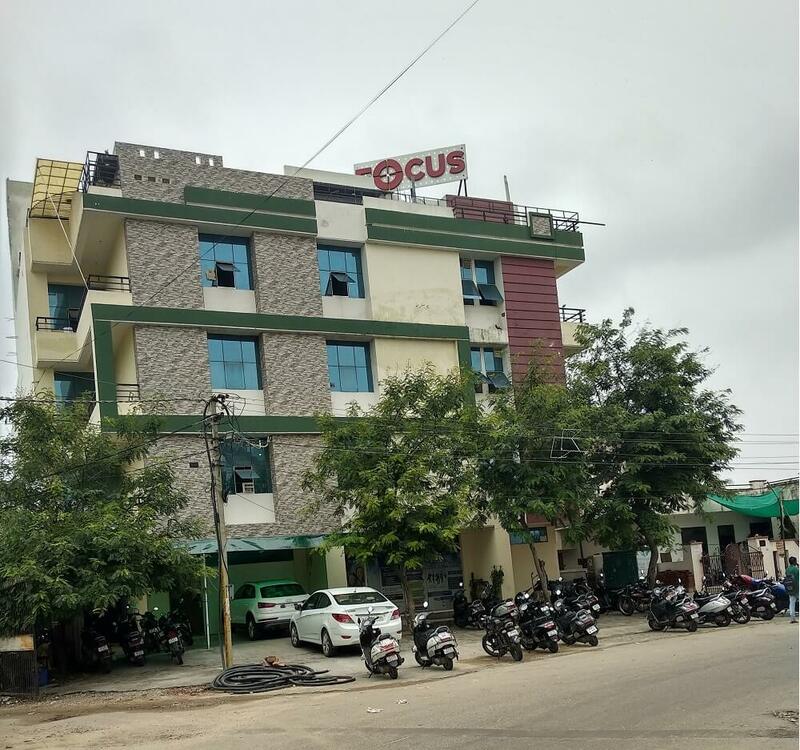 Their centres are spreading in every city gradually. Focus IIT JEE Academy is going an extra mile so as to ensure that it challenges conventional methods and teaching styles and makes the studying experience even better. 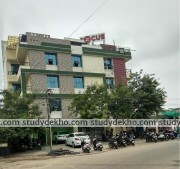 The faculty here is extremely flexible in terms of timings and doubt clearance sessions. Focus IIT JEE Academy believes in ensuring a stress-free environment so that a student is no burdened with unnecessary course content. Regular counseling sessions and motivation classes keep the students geared for their exam preparation. 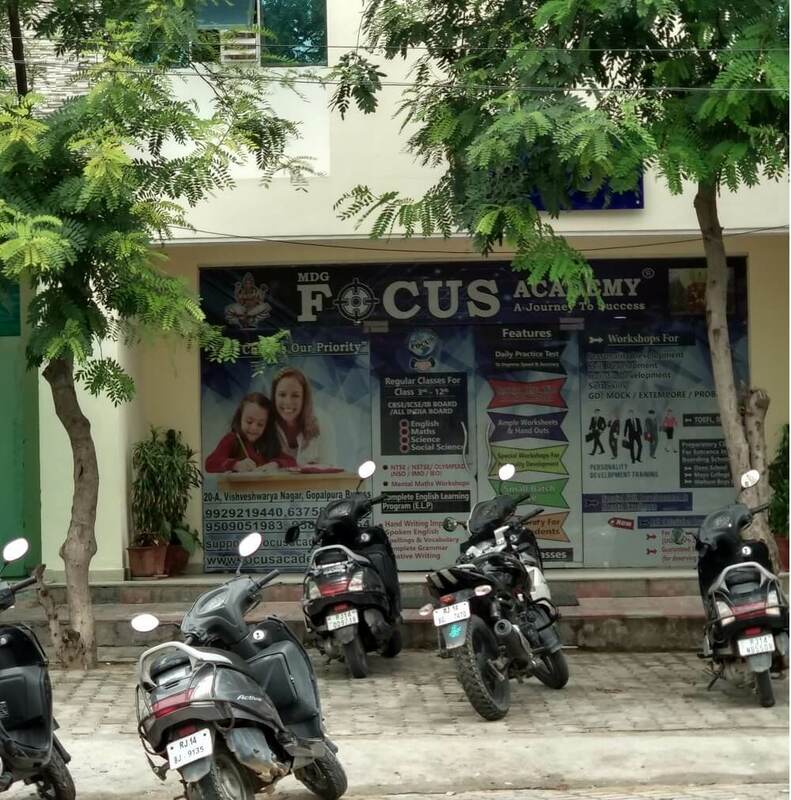 Focus IIT JEE Academy constantly explores new avenues and opportunities to improve their coaching techniques and better their way of functioning.